On the 6th May 2015 and again on 7th March 2016 group training days in OASIS were provided for archaeological societies working within Cambridgeshire as part of the HLF funded Jigsaw initiative. 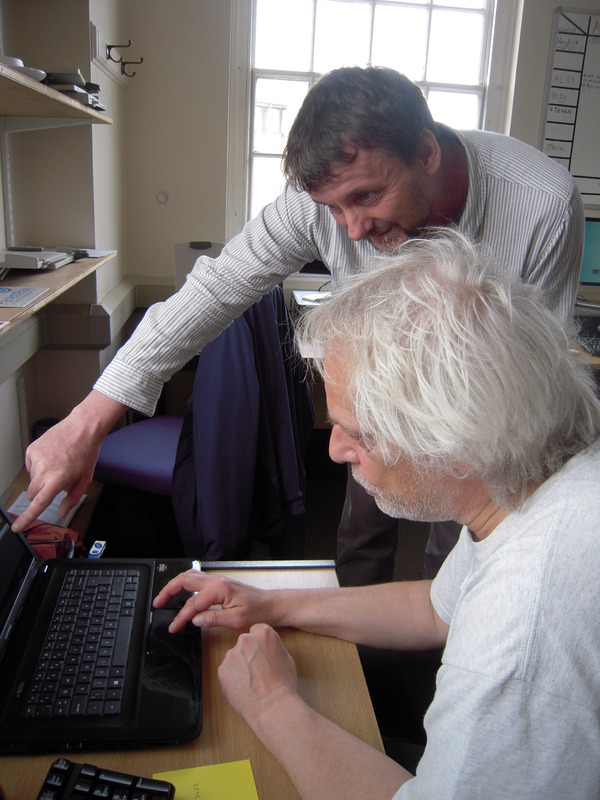 Together they disproved the belief that local societies are not up to date with the online side of archaeology as they had with them the software tools needed to overcome problems with the training room passwords at Shire Hall! Both sessions were really enjoyable thanks largely to the fact that several diverse groups all got on together & shared questions and solutions springing from their first Oasis Forms. Recently the FEAG form for the Twenty Pence Project Excavations 2011–2015 in Cottenham was signed off & completed and is a fine reminder of the value of the two Jigsaw Days. It is still hoped that the Cambridgeshire Jigsaw experience can be spread to other counties. 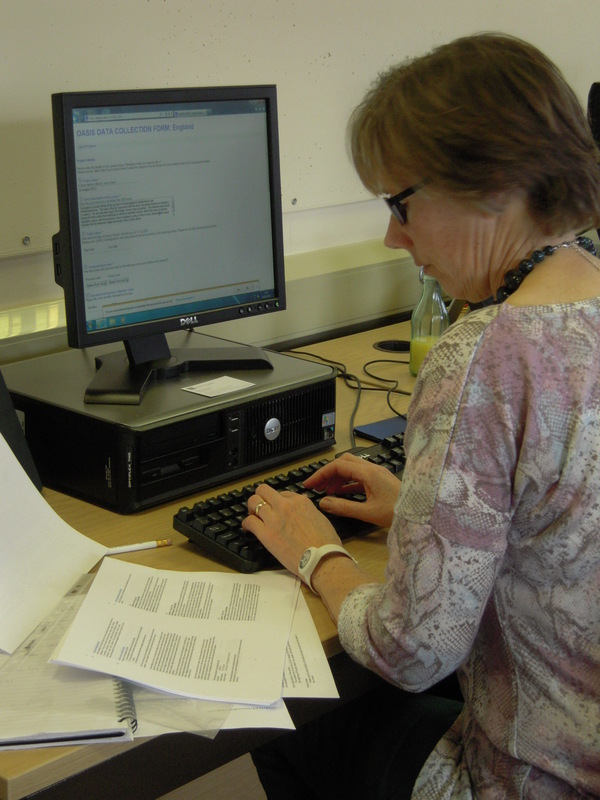 Although not part of the Jigsaw initiative, the Community Archaeology reports produced by Access Cambridge Archaeology have started to appear in the ADS Library and demonstrate the growing number of Community projects being entered onto Oasis.